KAMPALA – Legislators have asked the Minister of Information, Communication, Technology and National Guidance, Hon. 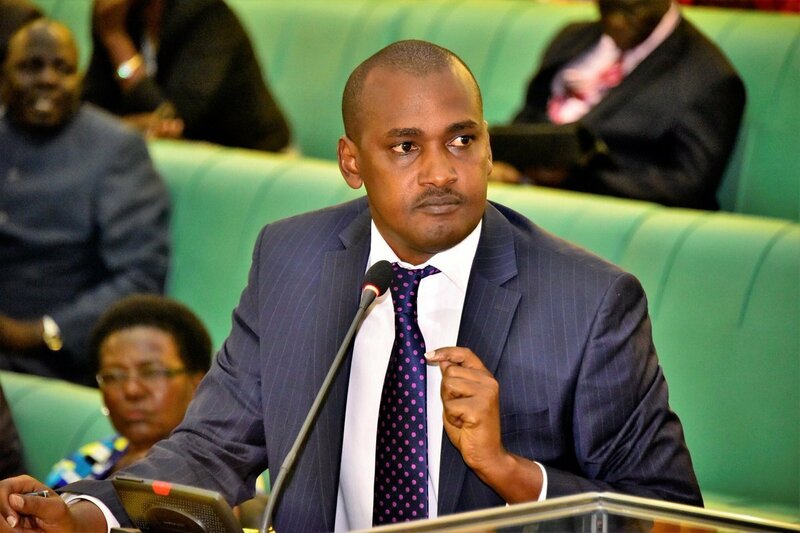 Frank Tumwebaze, to explain the failure of telecommunications companies to reinstate the use of airtime scratch cards. Last year the Uganda Communications Commission (UCC) had set July 10, 2018, as the deadline for the use of airtime scratch cards and move to the use of electronic airtime. In a statement to Parliament in August 2018, the Minister promised to convince UCC to reconsider the decision and have both options of airtime scratch cards alongside the e-airtime. Then, MPs said that mobile phone users, especially in rural areas, would not be in position to access telecom services as they were not well served by e-services. In the House sitting of Tuesday, 29 January 2019, Paul Akamba (Ind., Busiki) said that banning airtime scratch cards and replacing them with mobile airtime easy load in upcountry areas was inconveniencing. “The Minister responded in a statement and concluded that he is given some more time and dialogue is organized for MPs to attend and voice their issues,” Akamba said. He added that the dialogue took place and a consensus was reached between the MPs, UCC and the telecommunication companies’ representatives that the vouchers be reinstated. However, Akamba noted that the airtime scratch cards had not been reinstated for use till now. “People deep down in the villages cannot access mobile airtime easy load because of the inconsistent network and inconsistent power supply; one needs a charged mobile phone to operate easy load,” Akamba said. Hon. Henry Kibalya (NRM, Bugabula South) added that the representatives from the telecommunication companies thought that easy load would be more convenient forgetting that airtime vouchers are easier to circulate. “The airtime vouchers can be bought in bulk and re-circulated without the need of a charged phone with network, something that is crucial in remote areas,” he said. The Speaker, Rebecca Kadaga, instructed the Minister of ICT and National Guidance to issue a statement on Thursday explaining the failure of the telecommunication networks to reinstate airtime scratch cards. She also asked for an explanation for the poor television network reception in Kapchorwa and Kween Districts. “I have been complaining about this issue every year. People that side only gets local television channels from Kenya and they do not know what is happening in Uganda,” the Speaker added.